Are you ready to usher in the arrive of the next-generation consoles? 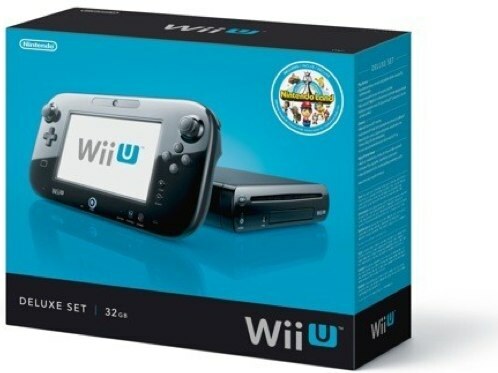 Nintendo is, and it has announced this morning that the Wii U will launch in the US on Sunday, November 18th. There will be two configurations of Wii U available: a $299 white base model that packs in 8GB of storage, and a $349 Deluxe black bundle that has 32GB of storage and the Nintendo Land game. Both versions include the Wii U console, a WiiPad, sensor bar, AC adapters, and HDMI cable. If you opt for the Deluxe set, you'll also get a play stand, charging stand, and console stand. The current Wii remotes and nunchuks are fully compatible with the Wii U console. Who's planning on picking one up at launch?